The famous actress (and wife of Laurence Olivier) numbered among her film roles a starring part in the celluloid version of Shaw's play Caesar & Cleopatra. As writer Kendra Bean says on her website vivandlarry.com - which should be your first stop for all information about the couple (and book emerging soon) - there are various photographs of them visiting the great man in his garden office taken by studio photographer Wilfrid Newton including this one on her site featured below of Viv and George inside and which includes details of Kendra's visit to the hallowed hut. 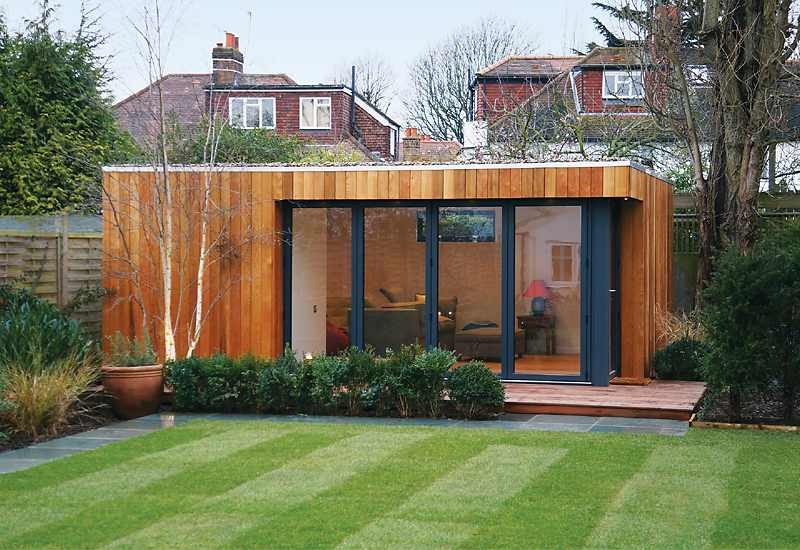 How did Shed of the Year start?